The 2nd International Women’s Entrepreneurship Laboratory in the Eastern Partner region will take place in Kyiv (Ukraine) on March 21-23, 2017. After the success of the 1st Women’s Entrepreneurship Laboratory in 2014 (Rome, Italy), European Training Foundation is happy to announce a follow-up event. 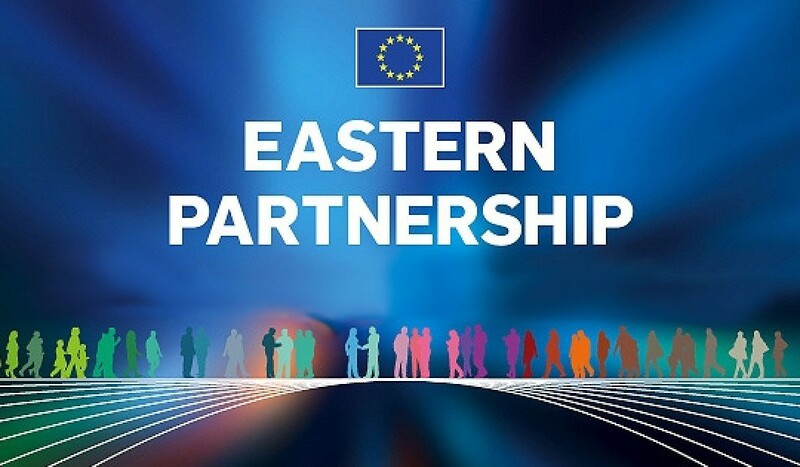 It will be organised under the Platform II of Eastern Partnership (EaP). Its objective is to strengthen the existing regional synergies and build on the momentum created by latest SBA Assessment, and in line with SBA recommendations (see LINK to SME Policy Index 2016, Eastern Partner region). This “Laboratory” will strive to supply additional “energy” for a systematic SBA follow-up in the policy area of women’s entrepreneurship at the country and EaP region’s level, and provide a platform, an interim check-point of progress in preparation for the next SBA policy assessment (2018). The “Laboratory” aims to support the commitment of Eastern Partner governments and policy partners in promotion of women’s entrepreneurship and identify common policy targets that could be instrumental for exchange of know-how and cross-country peer learning. The “2nd International Women’s Entrepreneurship Laboratory in the Eastern Partner region” will create space for innovative and creative policy collaboration, informal networking, sharing good practice and expertise, and we hope to make it informal and oriented at very practical results. The Business Technologies Development Center traditionally participates in the Laboratory. In 2014 team of experts and trainers from the BTDC participated in the International Women’s Entrepreneurship Laboratory “Tomorrow’s Women Entrepreneurs: Insights for Innovative Policy and Practice in Human Capital Development in the EU’s Eastern Partner Region”. The event brought together experts, practitioners and policy makers from the EU and its partner countries in Rome on 25-27 November. BTDC experts and trainers presented a training program on digital communication and digital competence for women’s entrepreneurship. The participants were able to try out the most advanced tools and approaches in supporting women’s entrepreneurship by means of digital communication.